Streaming boxes like Roku and Apple TV are building in power and volume controls to make your TV remote redundant. When I cut the cable TV cord nearly eight years ago, juggling multiple remote controls was a necessity. At minimum, you needed one for your television and another for your game console or streaming box. I used a third remote for a home theater PC, so I could access video websites that weren’t yet available as streaming-TV apps. But over the past couple years, the need for multiple remotes has been slipping away, thanks to a decade-old HDMI feature called Consumer Electronics Control (HDMI-CEC). 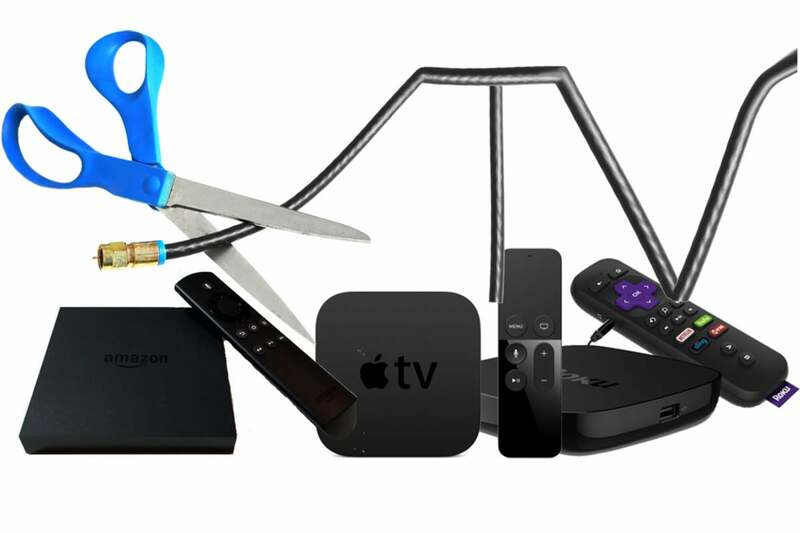 With this feature, streaming boxes such as Apple TV and Roku can control your television’s power, volume, and input, making additional remotes unnecessary. On the downside, support for HDMI-CEC can vary from one device to the next, and TV vendors have a way of making the feature hard to find. Read on as I untangle the HDMI-CEC situation, and what it means for your cord-cutting setup. Which streaming box does HDMI-CEC best? At a basic level, HDMI-CEC allows devices connected via HDMI to control your television or each other. The feature became part of HDMI 1.2a way back in 2005, and at the time was meant to control Blu-ray players or audio receivers through a single remote—such as the one that comes with your television. In recent years, streaming devices have been flipping that use case around, taking control of your television so you can stow away the TV’s remote. The first modern streaming device to really take advantage of HDMI-CEC was Google’s Chromecast, which can automatically turn on your television and switch to the appropriate input after you’ve loaded up a video through your phone. HDMI-CEC has been creeping into a greater number of streaming devices since then, including Roku players, Amazon Fire TV devices, Android TV devices (such as the Nvidia Shield and Xiaomi’s Mi Box), and the fourth-generation Apple TV. If you haven’t heard of HDMI-CEC, that’s partly the fault of TV vendors, many of whom hide the feature behind their own marketing lingo. HDMI-CEC might not be so mysterious if TV vendors had stuck to the proper name. To compound the problem, some TV vendors disable HDMI-CEC by default. This makes sense in some situations—for instance, if you have multiple input devices and don’t want them turning the TV off when you put them to sleep—but it only adds confusion when you want to enable HDMI-CEC, but aren’t sure what your TV maker has decided to call it. As a result of these issues, HDMI-CEC hasn’t gotten much love. TV makers rarely talk about it, nor do streaming-device makers, even as it becomes an increasingly important feature. The other big problem for HDMI-CEC is that not every streaming box supports it to the same extent. Although I criticized Apple TV in my last column, I give Apple credit for this much: The fourth-generation Apple TV has the most complete HDMI-CEC support of any media streamer on the market. When you press the home button, it powers up the TV and switches to the correct input. The remote control has volume buttons that control the sound on the television. And when you press and hold the home button, you can put the Apple TV to sleep and turn off the TV simultaneously. If the Apple TV is the only device in your living room, you might not need another remote handy. 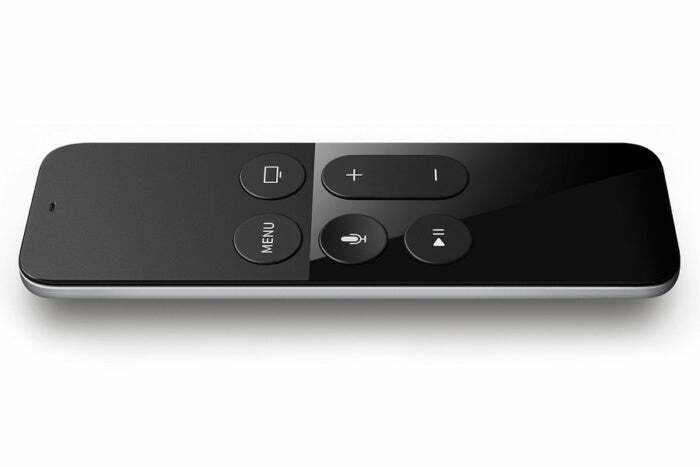 The Apple TV’s Siri remote includes volume buttons and can control your TV’s power and input. Recent Android TV boxes such as the Nvidia Shield and Xiaomi Mi Box are almost, but not quite, as useful. Both can power on the TV and switch inputs if necessary, and both include volume buttons on their remote controls. But instead of controlling the TV’s volume, those buttons only adjust sound on the streaming box itself. That means you must set a maximum volume on the TV, then use the streaming-remote’s buttons to turn things down. 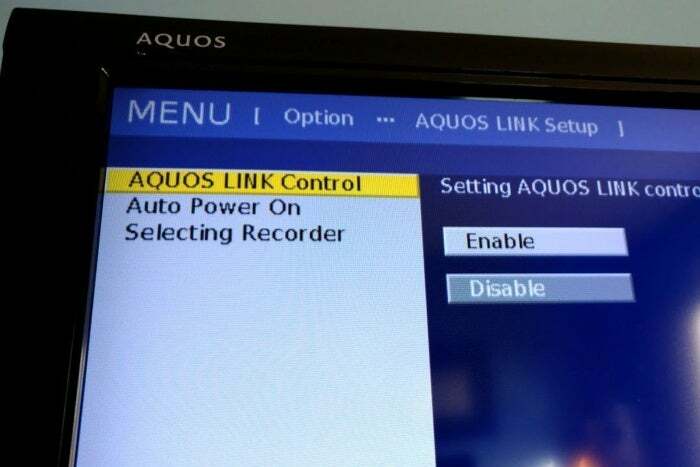 If you have any other devices connected to the TV, you’ll still need a remote to manage volume. Google’s Chromecast behaves similarly, though your ability to adjust the sound depends on whether the app you’re using includes its own volume controls. And with Chromecast, there’s no way to force the device into standby, which means your TV will cycle through Google’s image slideshows for a while until the device goes to sleep on its own. Meanwhile, Amazon Fire TV devices and certain Roku players only support turning the TV on when you press a button on the remote. Roku, however, is adding volume controls with its next major operating system update, due out by the end of the year. If you have a Roku remote with a headphone jack, the volume controls will be able to adjust sound on the TV when there are no headphones plugged in. Clearly, HDMI-CEC is not yet the perfect solution for streamlining your remote control needs, but it’s moving in the right direction as streaming-box makers add more HDMI-CEC capabilities to their hardware. In the meantime, remote control minimalists will have to commit to universal remote setups like Pronto Peel or Logitech Harmony, or get an IR attachment like Sideclick to fill the void.